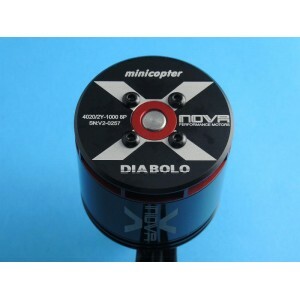 MC1674 Plettenber Copter 30/14 Diabolo 6mm Weight: 500 grams Kv: 430/V *Photos..
MC1682b Diabolo 550 X-Nova 4020-1000 shaft D "Diabolo"
MC1682b Diabolo 550 X-Nova 4020-1000 shaft D "Diabolo" ..
MC1683 X-Nova 4025-560 shaft A *Photos and Pictures for reference only. ..
MC1683A X-Nova 4025-560 shaft B *Pictures and photos for reference only. ..
MC1684 X-Nova 4025-670 shaft A *Photos and Pictures for reference only. ..
MC1684a X-Nova 4025-670 shaft B *Photos and Pictures for reference only. 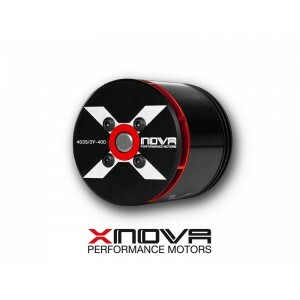 ..
MC1685g X-Nova 4025-1120 shaft A *Photos and Pictures for reference only. ..
MC1685H X-Nova 4025-1120 shaft B *Pictures and photos for reference only. ..
MC1685i X-Nova 4025-1120 shaft C *Photos and Pictures for reference only. ..
MC1686 X-Nova 4030-470 *Photos and Pictures for reference only. ..
MC1686a X-Nova 4030-470 shaft B *Photos and Pictures for reference only. ..
MC1687 X-Nova 4030-560 shaft A *Photos and Pictures for reference only. ..
MC1687a X-Nova 4030-560 shaft B *Photos and Pictures for reference only. 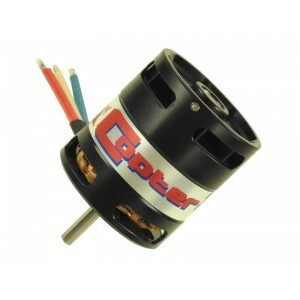 ..
MC1690a X-Nova 4035-400 shaft B *Photos and Pictures for reference only. 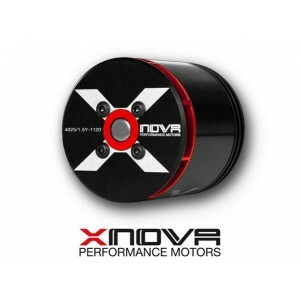 ..
MC1692 X-Nova 4530-450 shaft A *Photos and Pictures for reference only. 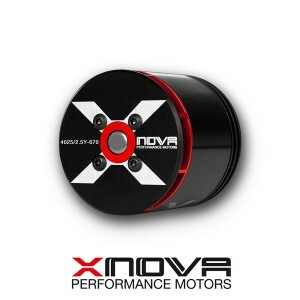 ..
MC1692a X-Nova 4530-450 shaft B *Photos and Pictures for reference only. 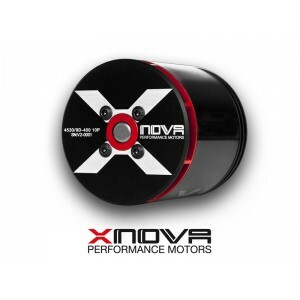 ..
MC1692b X-Nova 4530-450 shaft C *Photos and Pictures for reference only. 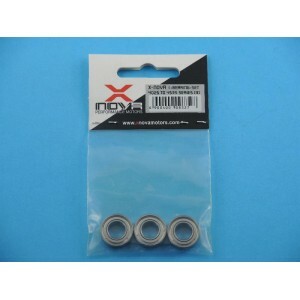 ..
MC1693a X-Nova 4530-500 shaft B *Photos and Pictures for reference only. 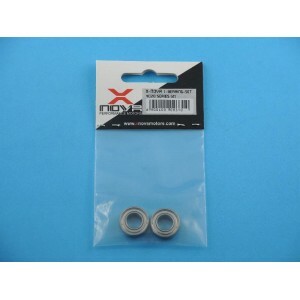 ..
MC1871 ball bearing set for 4020/4025 motors (2) *Photos and Pictures for reference only. ..
MC1872 ball bearing set for 4030/4535 motors (3) *Photos and Pictures for reference only. ..